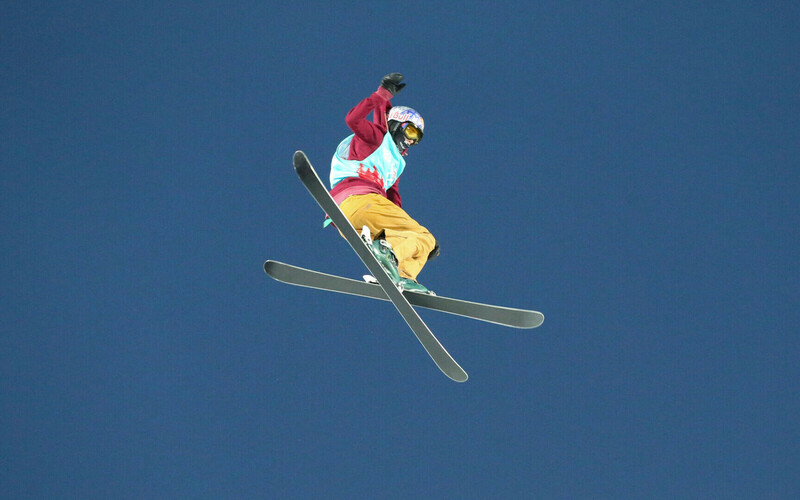 Estonian freestyle skier Kelly Sildaru has won the opening event of the FIS Freeski World Cup season, at Stubai, Austria. Despite opening poorly, only scoring points in the first sector of the route, dubbed the ''Stubai Zoo'' due to its varied terrain (the Stubai resort sits on a glacier in the Stubai Alps region of the Tyrol), Ms Sildaru, 16, from Tallinn, pulled ahead in the second round to take the lead with 88.46 points, overtaking Swiss skiiers Sarah Höfflin and Mathilde Gremaud, with French skier Baz Coline in fourth. 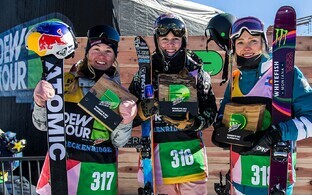 Kelly Sildaru has picked up four gold medals in world championships, two in 2017 in Switzerland and Italy, and two this year in New Zealand, though she missed the 2018 Winter Olympics in X because of a knee injury. She first emerged on the scene when, still aged 13, she competed in the Winter X games in Aspen, Colorado (US), winning gold in the slopestyle event.